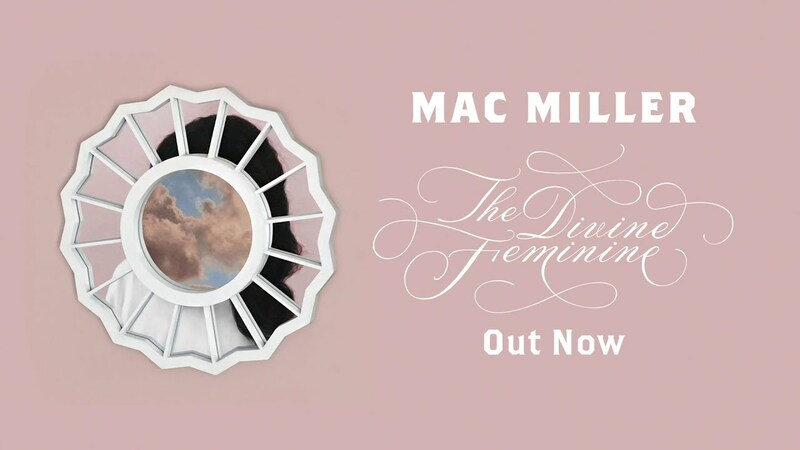 Skin – Mac Miller Video Song Listen and read lyrics. You want it don’t ya? Why would I ever blow you off? Can I have a hand to hold?